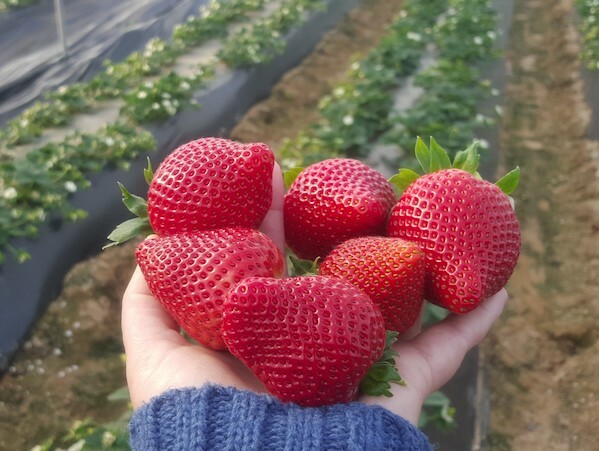 Belgian importer Special Fruit has announced the European availability of its premium Calinda strawberries, which the company describes as “the best alternative to a tasty Spanish spring strawberry”. “It has an incredible shelf-life, a deep red colour and a sweet, juicy flavor,” Special Fruit stated in a press release. The company’s faith in this variety is such that in the past year it has invested in additional production areas in new regions in Spain, full-time cultivation assistance and new innovative 400g packaging. Special Fruit is also working with Foodpairing, an online tool for creating flavour combinations, to devise an original savoury recipe, including tomatoes, parmesan, basil and Calinda strawberries. Developed by Netherlands-based Fresh Forward Breeding, the variety is available from mid-January until late May.